Home COMMERCIAL RISK Captives/Risk Retention NAIC CEO Senator Nelson on regulating Captives as insurers, RRGs in and out of court, and more. 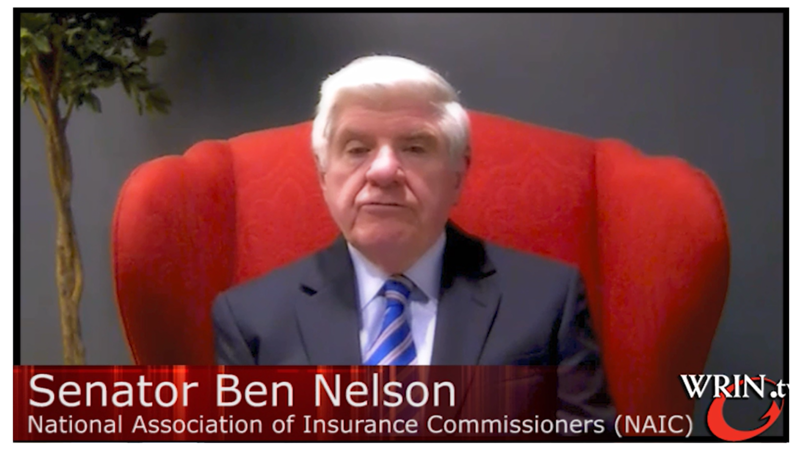 In this edition of “Issues in Risk Retention”, NAIC CEO Senator Ben Nelson joins host Joe Deems, Executive Director of the National Risk Retention Association (NRRA). In part one of a two-part interview, Senator Nelson addresses regulatory issues related to Captives and Risk Retention Groups (RRGs), misinterpretations of the Liability Risk Retention Act (LRRA), and legislation that would expand the reach of RRGs. Senator Nelson notes that companies continue to use Captives to spread risk, sometimes through reinsurance. 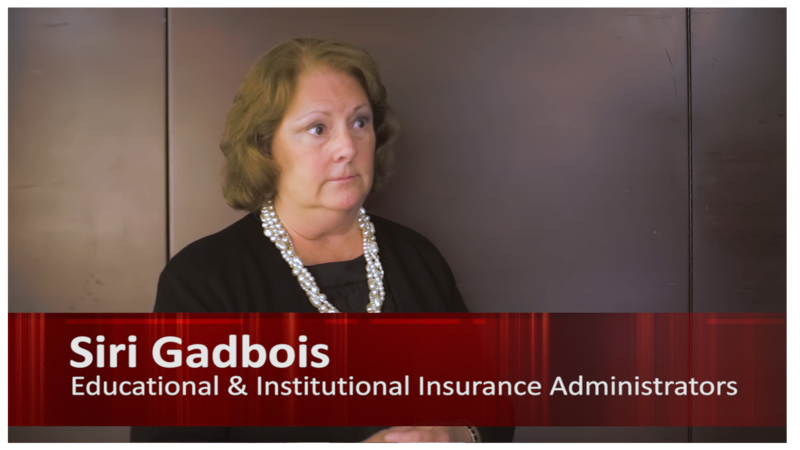 Captives have evolved, however, and some now offer insurance generally available from traditional markets, raising questions about the whether Captives should be treated as traditional insurers or Risk Retention Groups (RRGs). Regulators are becoming concerned that Captives are assuming risks beyond those of the parent company. Senator Nelson believes there is a place for RRGs. RRGs formed to fill gaps in the traditional market for lines like liability and products liability. Some RRGs have branched out into lines where there is a market, such as auto and home warranties. Some notable RRGs insolvencies among that branched into new lines have cast doubt on the ability for other reputable RRGs. Addressing misinterpretations of the Liability Risk Retention Act (LRRA) by some regulators have been challenged in the Courts, according to Senator Nelson, proves that regulators are not infallible, but the Court is infallible. While the Legal System provides a remedy to misinterpretation of the laws, he believes more discussion in advance between RRGs and regulators would resolve discrepancies before going to the Courts. Senator Nelson believes if RRGs stay focused on risks that are traditionally available to them, by law or implication. 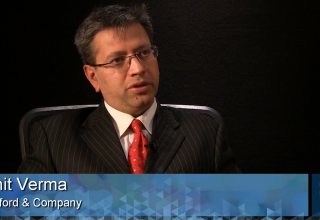 He believes going beyond the traditional risks is a challenge for RRGs. He points to a Bill that would expand the reach of RRGs, but it does not seem to be going anywhere. He would rather see RRGs speak with State Insurance Commissioners and the NAIC rather than to go around them Congress.